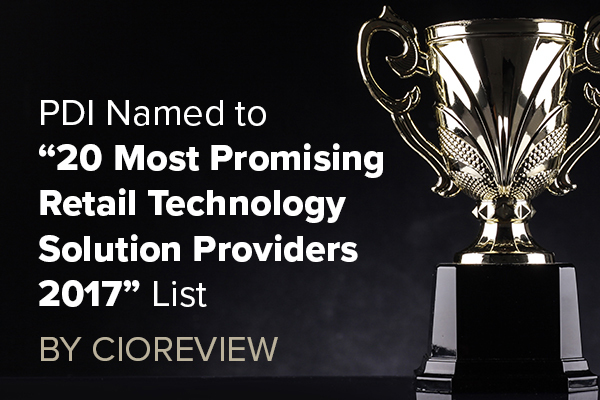 TEMPLE, Texas, April 27, 2017 – PDI, a leading global provider of enterprise-class software solutions to the convenience retail and wholesale petroleum industries, today announced it has been recognized by CIOReview magazine as one of the 20 Most Promising Retail Technology Solution Providers of 2017. The annual list compiled by CIOReview highlights companies leading the charge to creatively address the challenges retailers are facing using innovative software and technology. 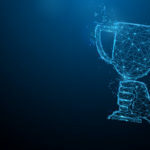 PDI was chosen from among 300 retail technology solution providers for its enterprise resource planning (ERP) software, which includes robust retail management capabilities. While PDI remains committed to growing its software offering organically through research and development, since late last year the company has taken steps to expand its global footprint and portfolio with several strategic acquisitions. 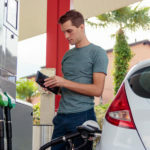 Just this month, PDI announced the acquisition of LOMOSOFT, FireStream Worldwide, Inc. and DataMax Group Inc. As a result, PDI can now offer a comprehensive fuel supply chain software solution to the market, including a complete product line for convenience retailers of every size. 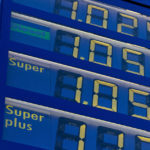 PDI provides enterprise software and solutions to the leading convenience retailers and wholesale petroleum marketers. Over 1200 companies operating more than 100,000 locations worldwide rely on PDI’s software for retail automation, business intelligence, financial reporting, workforce management and end-to-end fuel supply chain management, including logistics. 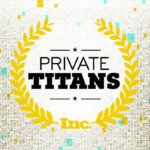 For more information about PDI, visit www.profdata.com. Published from Fremont, California, CIOReview is a print magazine that explores and understands the plethora of ways adopted by firms to execute the smooth functioning of their businesses. A distinguished panel comprising of CEOs, CIOs, IT-VPs including CIOReview editorial board finalized the “20 Most Promising Retail Technology Solution Providers 2017” and shortlisted the best vendors and consultants. For more info, visit: www.cioreview.com.